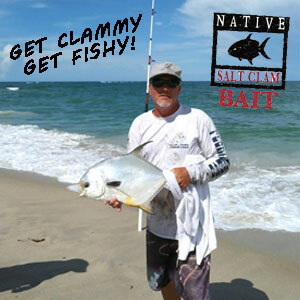 We are seeing scattered pompano on the beach with some nice bull whiting mixed in and lots of small bluefish. The river/lagoon is still holding just about everything. Black drum, redfish, trout, mangrove snapper and sheepshead are all being caught between Eau Gallie Causeway and Pineda Causeway. 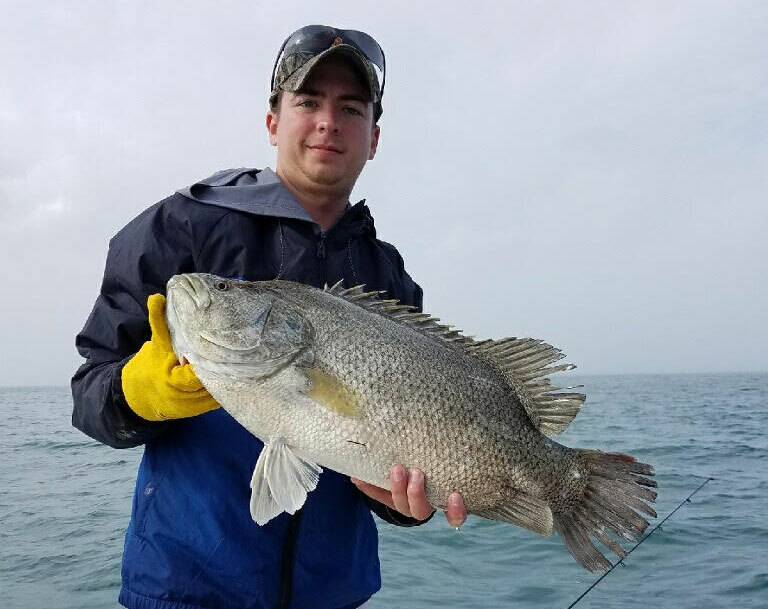 Port Canaveral is still the place to target tripletail. 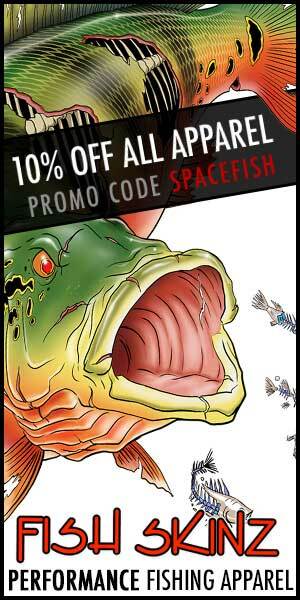 We are still seeing good numbers of fish being caught. Look for any floating debris and work the buoy line. 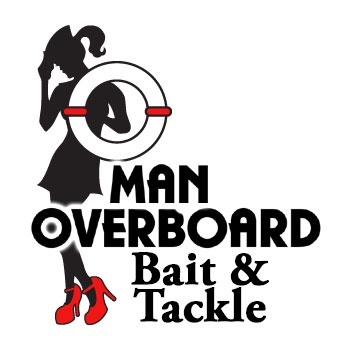 We are a locally owned and family operated neighborhood bait and tackle spot.